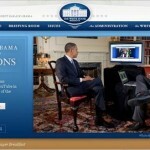 Websites incorporated with colorful themes can help your business go places. No one prefers a poorly designed website as only good quality themes have the capability to pull in a huge volume of visitors. So, select your theme wisely and ensure that it clearly depicts the products and services of your business. While a few business persons are annoyed about paying some big bucks, spending certain bucks for acquiring a colorful website is a not a bad idea. Well, having decided to go for a professional WP theme for your website, this article would provide a great deal of idea about different themes that could solve your purpose and bill. 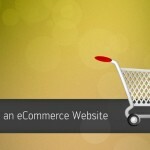 Find some of the fascinating theme that well suit your business and help it grow tremendously here. 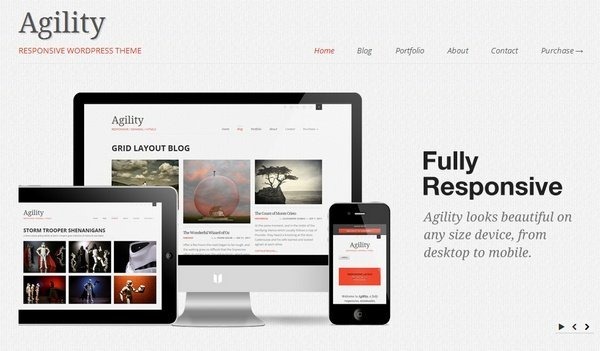 Agility Responsive WordPress template will responds dynamically to optimize viewing fir that screen size. It makes experiencing your website on a mobile phone much more enjoyable and at the same time it considered using the magic of media queries, as the view port size changes, the grid adapts to fit the view port optimally. 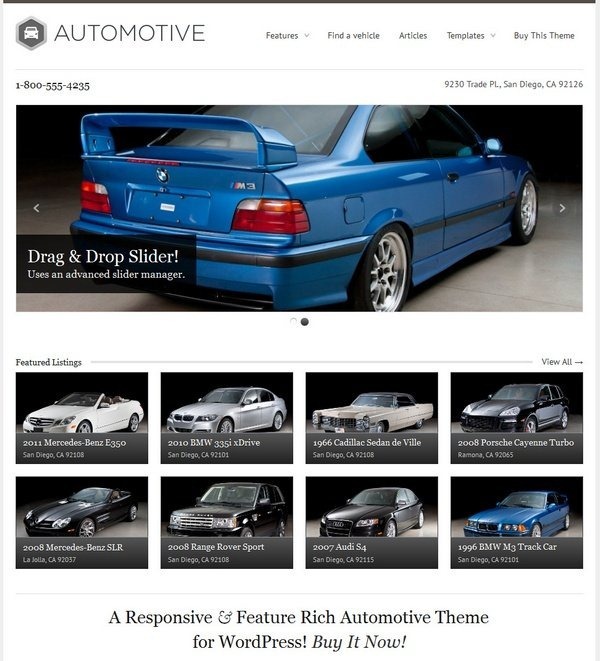 WP Pro Automative is one of the powerful automative templates purpose built to showcase your listings and the same has been loaded with more features than you can shake a stick. Although, it can coded with vehicle sales in mind it can be used for anything from classifieds to directories. Axis with its premium quality and full screen function completely attracts visitors toward your website in no time. 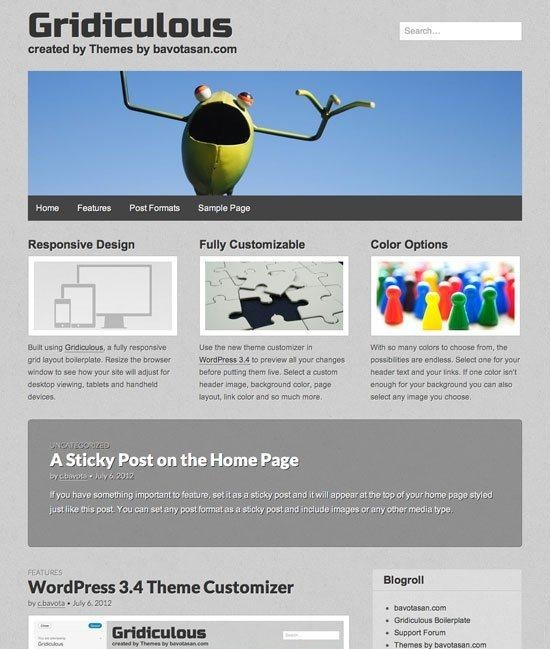 Studded with the benefits of WordPress 3 features, this is an excellent WP theme for all kinds of businesses. 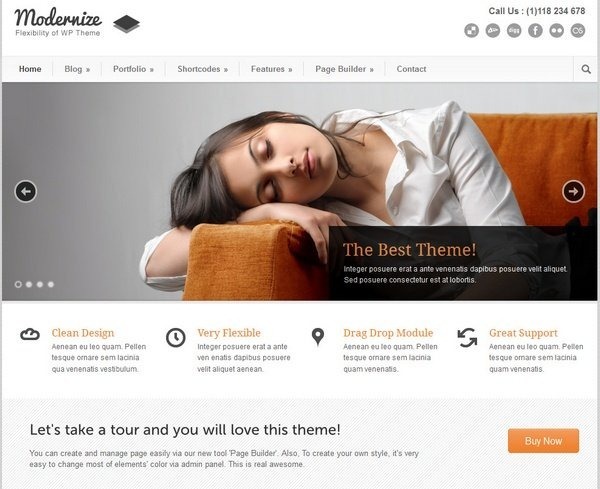 Learn more about this theme and its functionalities by clicking the link below. It is a light weight HTML5 responsive template based on the grid layout boiler plate of the same name. It will displays each of the same name. It displays each of your galleries through a Custom jQuery Lightbox Style image switcher. It will works perfectly in desktop browsers, tablets and hand held devices. 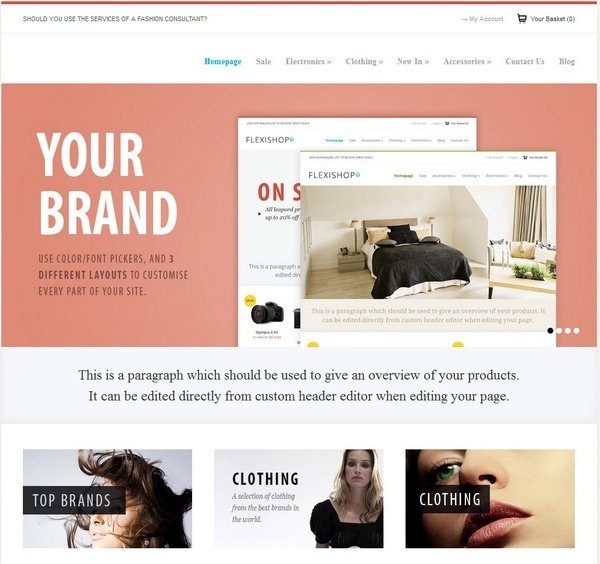 If you are looking for a theme that best depicts your content and presents it awesomely online, then Danoska is especially for you! 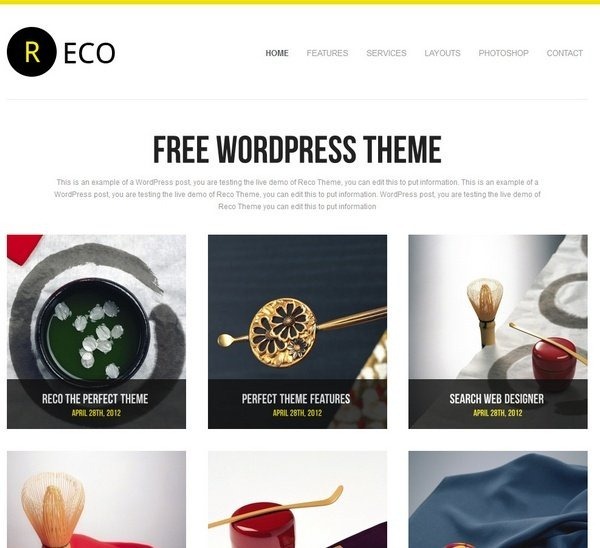 With 10 color pallets, 3 distinct styles, 4 outstanding templates, etc., this is one of the best themes that takes your business to different levels. 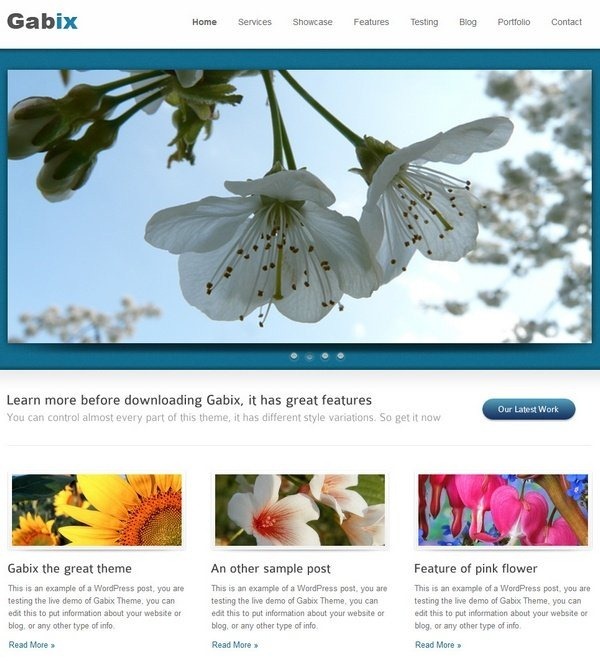 Click the link below to learn fascinating details about this colorful theme and how to download it. 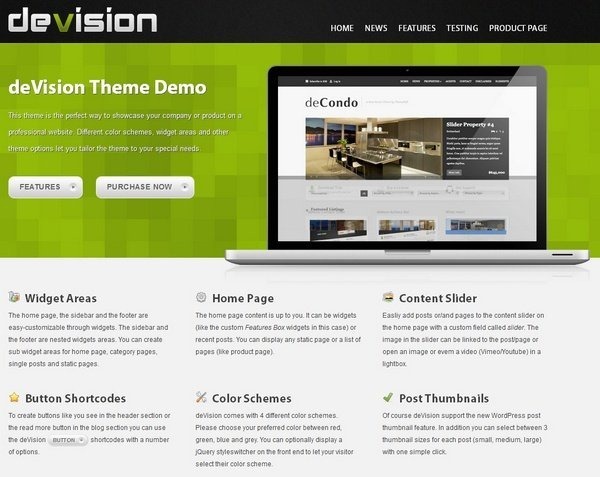 Devision is a complex WordPress template which you can create a business website in minutes. In this template you can showcase your company or product with clean and professional design with out any programming skills. Moreover, you can click the below demo link for more information. 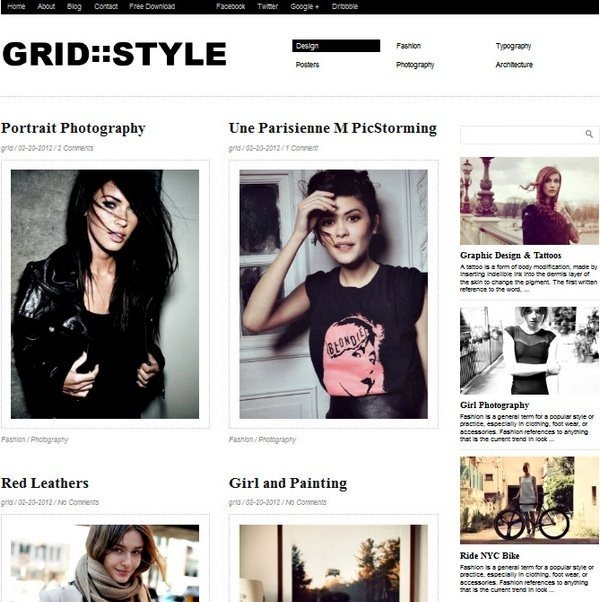 Designed with a magazine-based layout, Grid Style is a perfect choice for websites related to fashion and trends. 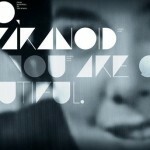 If you are into fashion industry, this theme is exactly for you. Not only Grid Style offers user-friendly navigation but also inspires with SEO optimization, safari compatible, menus, etc. 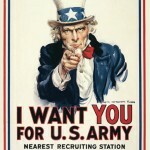 Looking for more details about this theme, click the link below and learn more. 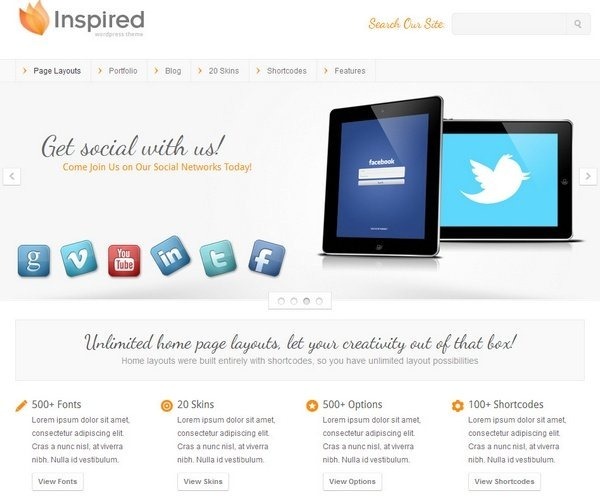 Inspired is an responsive wordpress template which comes under themeforest.net. 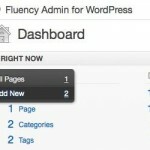 You can set up your website in no time flat with the user friendly admin panel. It comes with an skin virtually every font, color and image to used through out the template with easy to use color pickers and number of slides. 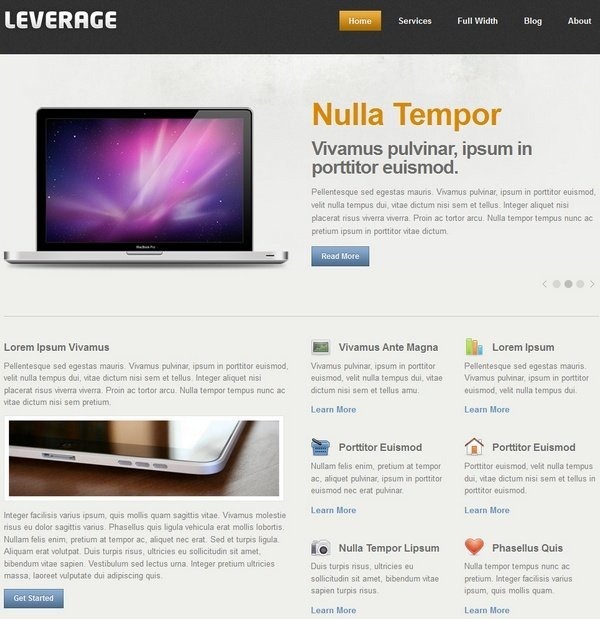 Leverage is an elegant template that acts as a CMS for your business related websites. 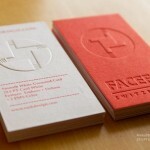 It included with more options to define your own color scheme and to built in icon set and with many of other features. You can click the download link for more information. 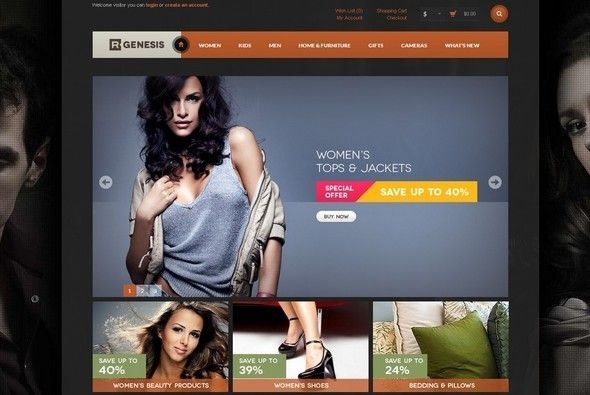 Metro Style responsive template comes under business needs. It is one of the template which is easy to color and select the image with many design settings and it can be help you to transform Metro Style into a unique business selling tool. 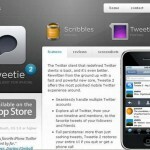 This template experts provide fast user support and quality assurance upon Metro Style’s Purchase. It is one of the wordpress template which comes under to discover many new awesome features in this template. 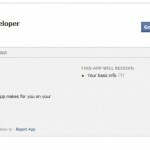 It can be used to create page easily by drag-drop module. Moreover, it comes with many of the options on that it will used to change the color elements, it won’t to be a big deal anymore, with our new admin panel or to access to almost of all elements color. 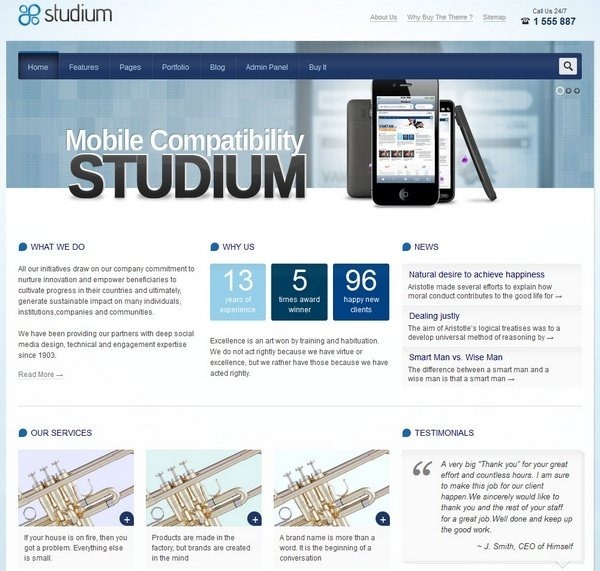 Studium is a powerful business corporate portfolio template which is based on the custom VamTam framework and fully compatible with the WordPress 3.3. In this template it can be used for your business with predefined styles, and the same template has been integrated shortcodes and widgets with multilingual support and flexible and awesome sliders. 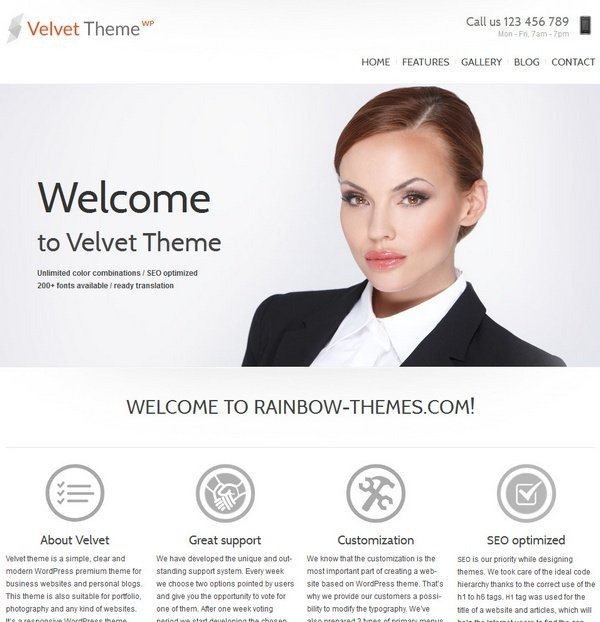 Velvet Responsive WP template is comes under themeforest.net. 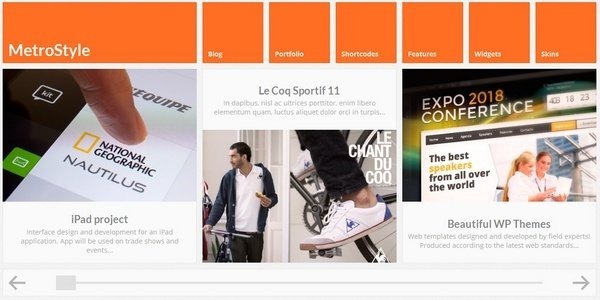 It is one of the template compatibility with WordPress 3.5. It is consists with Better PolyLang Support and minor bug fixes. 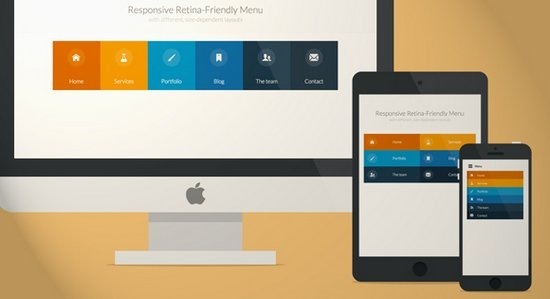 Moreover, it can added an option to disable the inclusion of responsive CSS. WordPress template is compatible with self hosted and it is not compatible with free WordPress blog. In this template you have 3 different layouts with unlimited colors, sidebars, upload backgrounds (image or color) for 6 sections (header, main, footer) and with the widget to ready with google fonts. 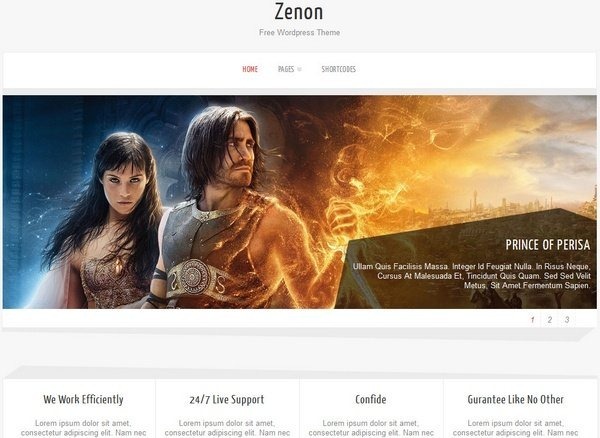 A SEO-friendly theme powered with 3 built-in widgets and 5 incredible shortcodes is Zenon Lite. Experience the user-friendly interface, easy-to-use admin panel, and slider effects with absolute ease on incorporating this theme on your website. Ajaxed pagination and multilevel drop-down menus are other powerful options that make this theme a huge hit. Click the link below to learn more exciting details about this wonderful theme. I hope the themes discussed above are useful to many. 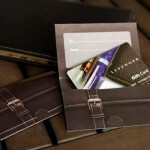 Make sure you find the right theme for your business to make it a huge success in the marketplace. 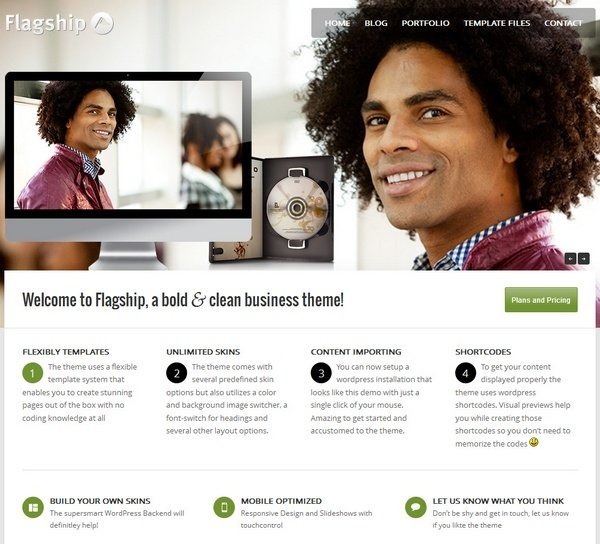 A brilliant theme with outstanding features really puts your business on top of the charts with ease. Riya Sherin is a designer who has a love for creativity and enjoy experimenting with various techniques in web. She has a very good exposure on writing vacation rental software eCommerce related websites and also an expert blogger, writing for the past 4 years. Riya Sherin – who has written 4 posts on Artatm – Creative Art Magazine.